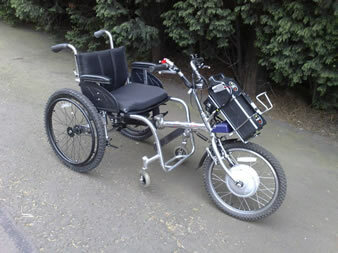 We can repair and service most types of mobility scooters, electric wheelchairs, electric adjustable beds, stairlifts etc. 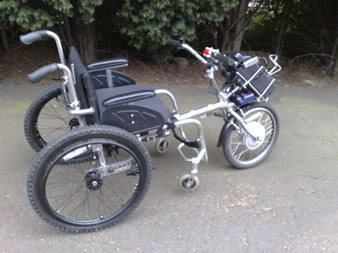 and are service agents for ALL TERRAIN WHEELCHAIRS, FIELDMASTERS, CHASSWHEEL and BEACH WHEELCHAIRS. Regular servicing is the best way to prevent breakdowns. We do not want to sell you a new scooter or wheelchair when we can repair your equipment or refurbish it to a very good standard. 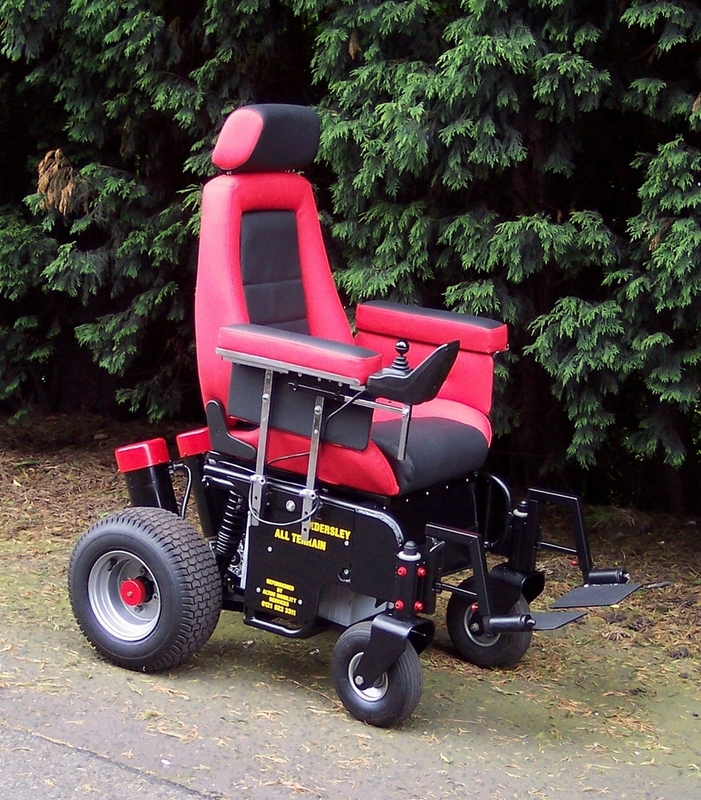 So if your mobility equipment is not mobile any more - give us a call! We offer a fast and efficient service and we will keep you mobile. as part of the conversion with a new charger as an option to the standard 36v control system. With an option of 2 x 30 amp hour batteries for great range if required. Give us a call on 0121 522 3311 or use the button below to e-mail us.